Cuba imports: what can I purchase while in Cuba and bring back to the USA? Our People to People government license, which you will be traveling under, has very specific guidelines as to what can and cannot be brought into the U.S. 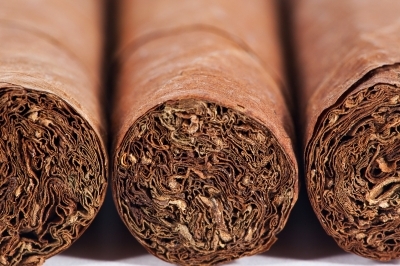 Items such as cigars, coffee, and rum can be purchased while in on the ground, but there is a limit as to what can be brought back to the USA. As of mid 2015 the U.S. government policy now states that authorized travelers to Cuba will be allowed to bring back one hundred cigars and two bottles of rum per person. Any amounts greater should be declared with U.S. customs. Otherwise, you can bring back home an unlimited amount of the following: informational materials, art. books, films, posters, photographs, and music CDs.